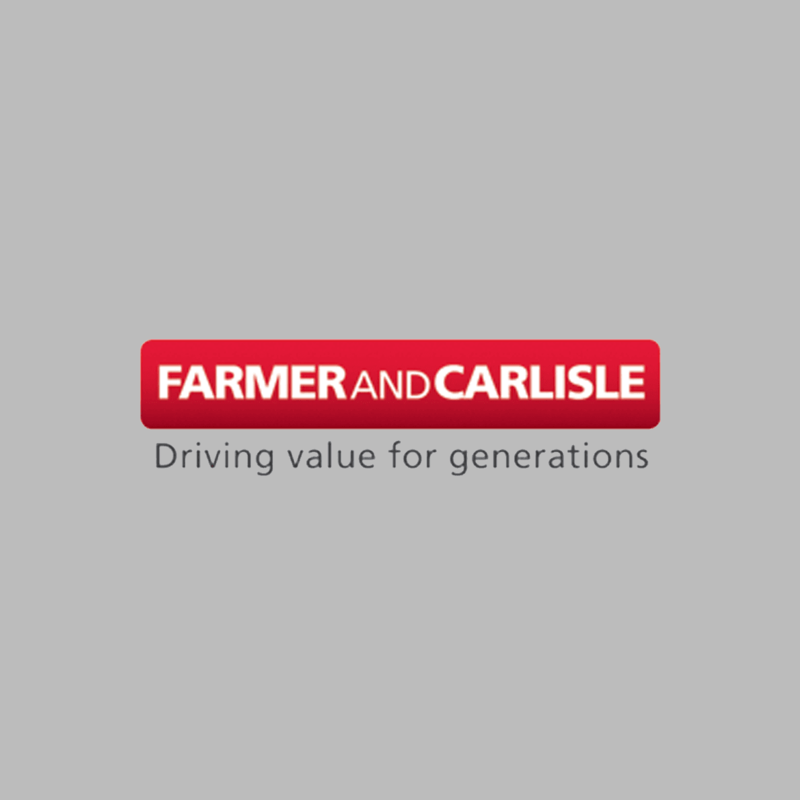 Farmer & Carlisle are the official dealers for Toyota in Leicestershire. 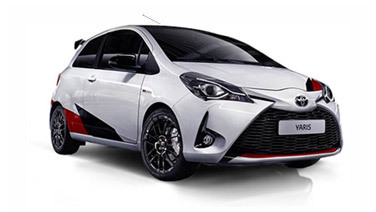 Due to increased Hybrid sales and exciting new models we have a sale position available in our Leicester showroom. Working closely with customers, building a relationship and rapport whilst providing a the customer with information about all of the products and services that we provide. Maximising all opportunities to gain more business though follow up calls, prospecting and monitoring all communications channels e.g. walk in’s, email and telephone enquiries. Adhere to all FCA requirements with regards to customers Data and Financial information. Someone who has previously worked in a professional sales environment. 09.00 and 18:30 Monday – Saturday with a day off in the week and working alternate Sundays 10:00 – 16:00. If you want to join a successful family business that is in partnership with the world's largest car manufacturer then please complete the form below.